Product categories of Polarizing Optic, we are specialized manufacturers from China, Polarizing Optic, Polarization Rotator suppliers/factory, wholesale high-quality products of Polarizing Filter R & D and manufacturing, we have the perfect after-sales service and technical support. Look forward to your cooperation! 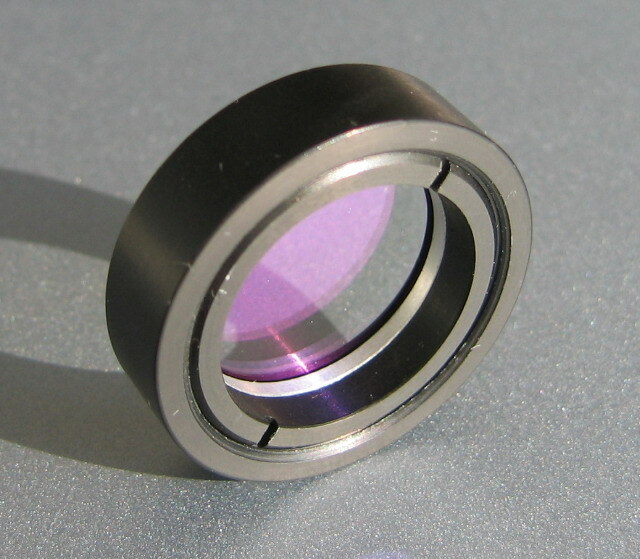 Coupletech Co., Ltd. is professional manufacturer of Polarization Optics: PBS, NPBS and all kinds of polarizer and waveplate. 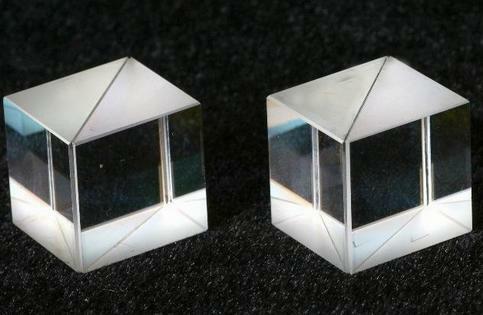 Our Polarizing Optic products consist of Beam-splitting cuble, Polarizing Beam Splitter Cubes ( PBS ), Non-Polarizing Beamsplitter Cube ( NPBS ), Low order waveplate, Zero order waveplate, Dual wavelength waveplate, achromatic waveplate, Rochon Polarizer, Wollaston Polarizer, Glan Thompson Polarizer, Glan Laser Polarizer, Glan Taylor Polarizer, depolarizer, Brewster window, quartz, Polarization Rotator, optical isolator, and so on. Besides, we also supply optical coating, e.g. AR coating, HR coating, coating and wide range coating. Coupletech is a long-term partner you can count on, especially polarizing optic. We focus on high quality, quick response, improving Ceaselessly, customer satisfying.